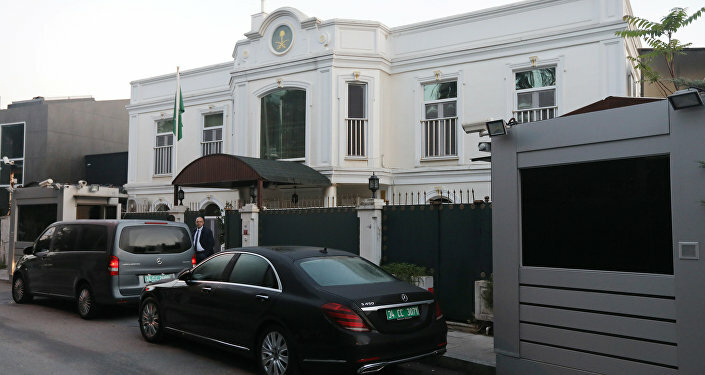 Turkish media stated earlier that Ankara had obtained the recordings during its own investigation into the murder of the Saudi journalist in Istanbul. "We gave the recordings, we gave them to Saudi Arabia, we gave them to Washington, Germany, France, and Britain," Turkish President Tayyip Erdogan said on Saturday. According to him, Riyadh knows the killer of Jamal Khashoggi is among a group of 15 people who arrived in Turkey one day ahead of the incident, so there is no need to search for the killer elsewhere. 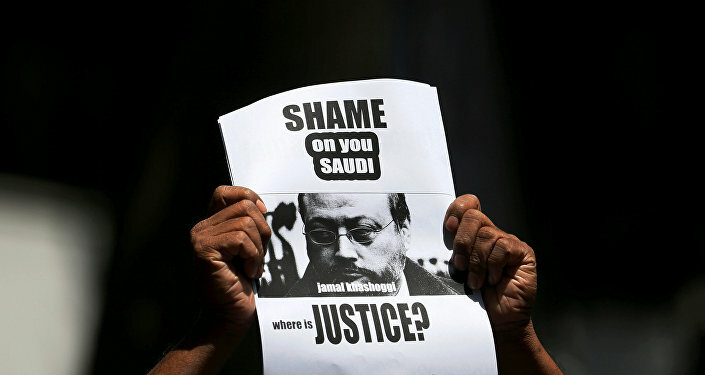 At the same time, the head of the state accused Saudi Prosecutor General Saud al-Mojeb of obstructing the ongoing investigation into the killing. Istanbul prosecutors said on October 31 that Khashoggi had been strangled in a premeditated murder after entering Saudi Arabia's consulate, and his body was subsequently dismembered and destroyed. The statement came after al-Mojeb's two-day visit to Turkey, which, according to Istanbul’s chief prosecutor’s office, brought no concrete results. "The Saudi prosecutor general visited [Turkey] to obstruct the investigation… There can be no other explanation: why did these 15 people come [from Saudi Arabia to Turkey on the day of Khashoggi's killing]?" Erdogan told reporters in Ankara, adding that Turkey had no information on the location of Khashoggi's body. Turkish public prosecutor Irfan Fidan previously stated that the journalist had been "strangled as soon as he entered the consulate" and that his body was "subsequently destroyed by being dismembered, once again confirming the planning of the murder." Khashoggi, a Saudi citizen, and resident of the US, disappeared on October 2 after entering the Saudi Consulate in Istanbul, Turkey. Following more than two weeks of denial, Riyadh admitted that he had been killed in a brawl inside the consulate. According to Saudi authorities, 18 people have been arrested over their involvement in the incident. It was also reported that the assassination was premeditated.